Based on what I've observed over the past few years for NYFW, I've seen undone waves, sleek back styles, minimal makeup and high pony tails come into play. 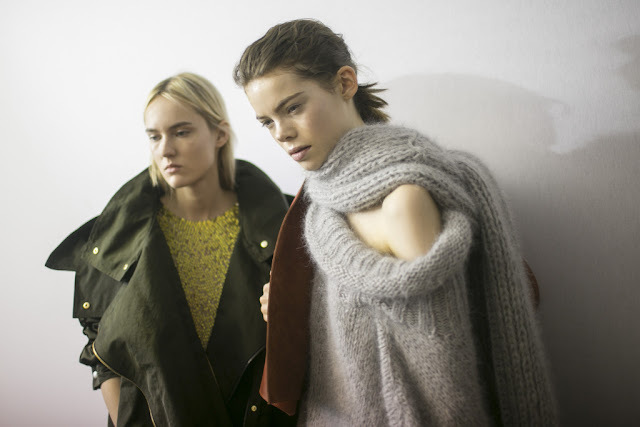 On the New York runways, the styles are definitely simple and edgy. These days hair stylists and makeup artists are taking the extra risk with bringing back old school plaids, loose waves as well as the bare minimum makeup look. 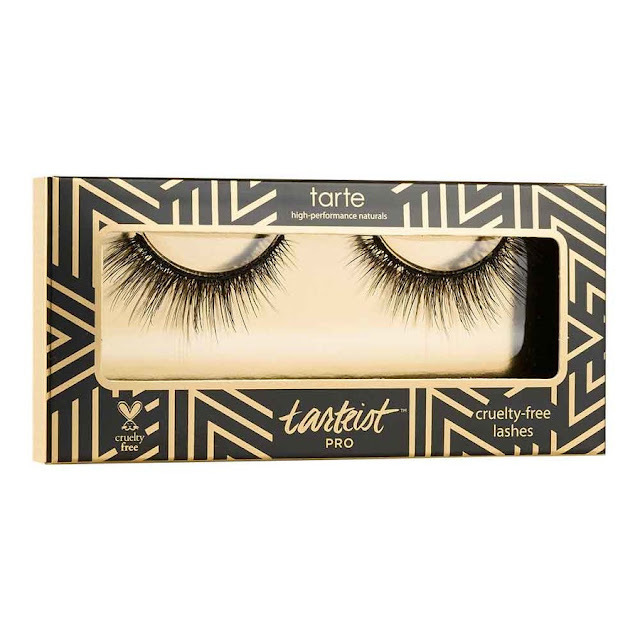 These single set of vegan lashes come with a comfortable-fit cotton strip. Pictured above is in 'Centre of Attention' and they really look to give you more of a voluminous and natural look for the eyes. These lashes aren't too heavy which is perfect for an all day wear. The Tarteist™ PRO Cruelty-Free Lashes by TARTE is now available at Sephora stores. 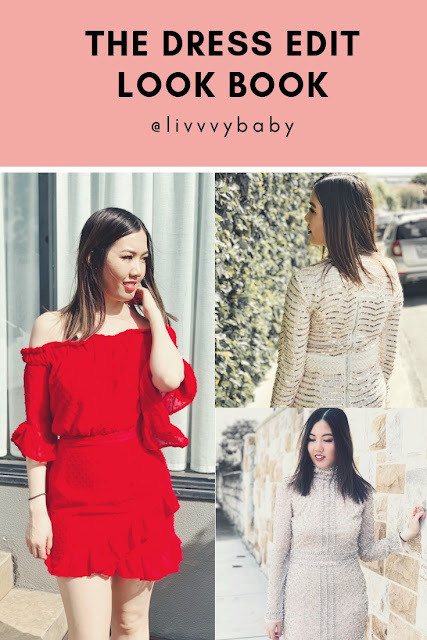 For those in Australia, you can check it out here. 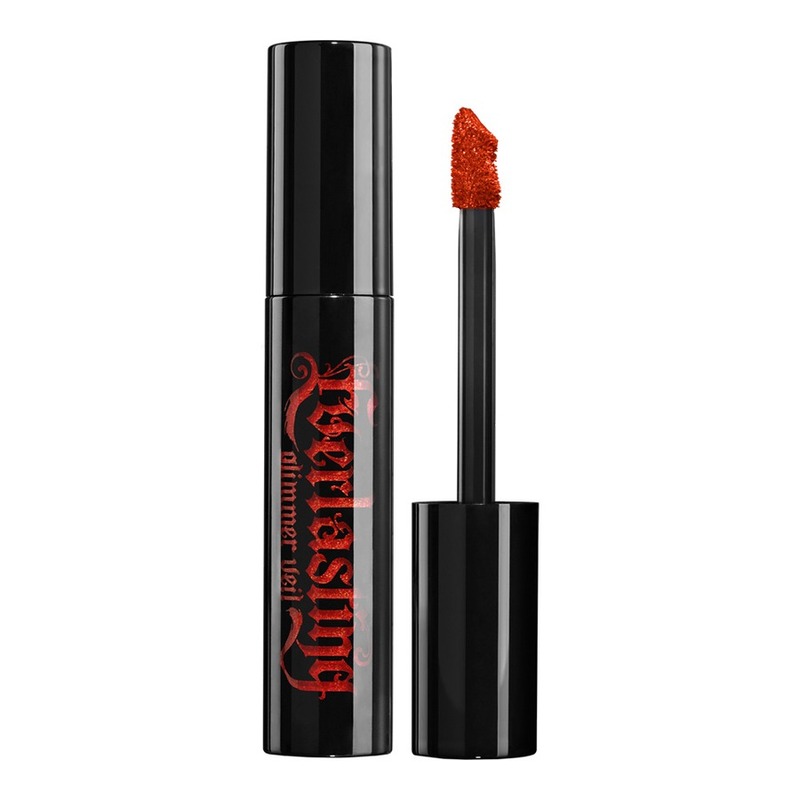 For that extra sultry and bold look, you can opt for a similar colour such as Dazzle in the Everlasting Glimmer Veil by Kat Von D. It works to last as long as 24 hours for a liquid lipstick that features a glimmer finish. The consistency of the lipstick is rich, glimmery and non-gritty. 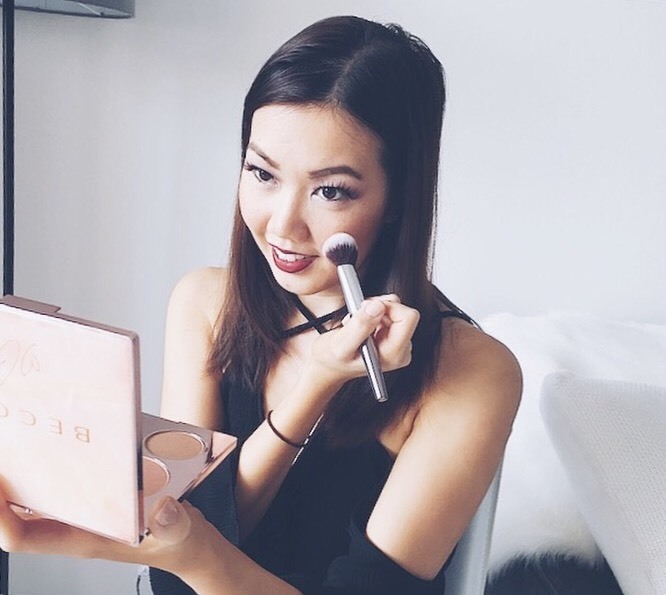 Most importantly, it's super lightweight and feels comfortable to wear on the lips all day and night. The Everlasting Glimmer Veil by Kat Von D Beauty is now available at Sephora stores. 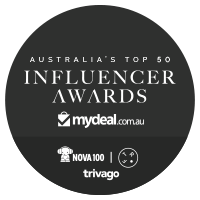 For those in Australia, you can check it out here. 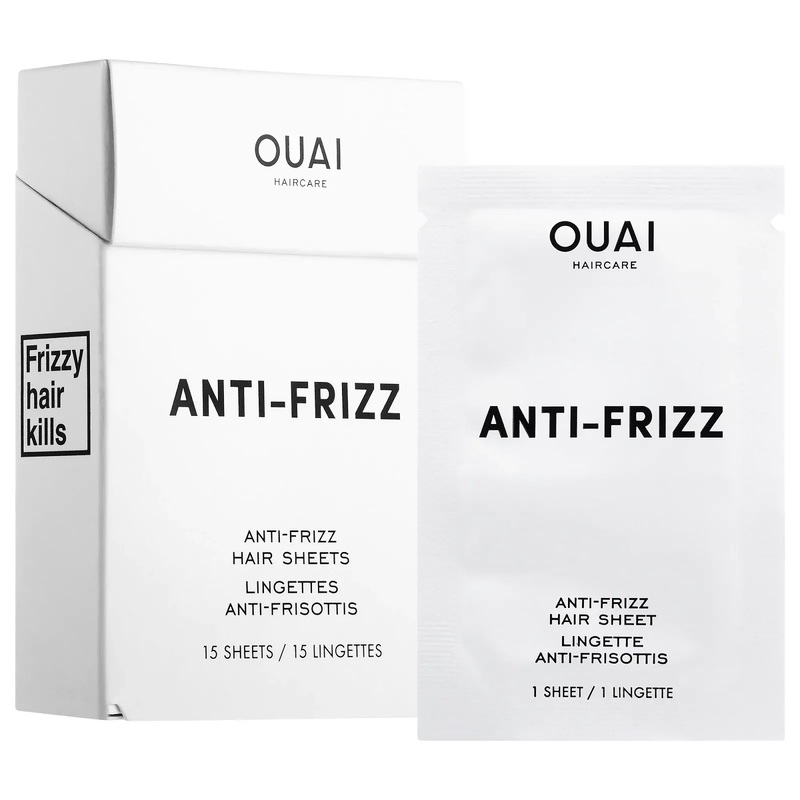 These anti-frizz hair sheets are a life saver if your hair type is straight, wavy or curled. Similar to a hair oil, this cute pack contains 15 sheets that quickly tames frizz and fights dry and static-prone type of hair. Perfect for everyday you can simply pop this into your handbag. To use simply unfold and swipe the sheet from roots to ends (using a downward motion). 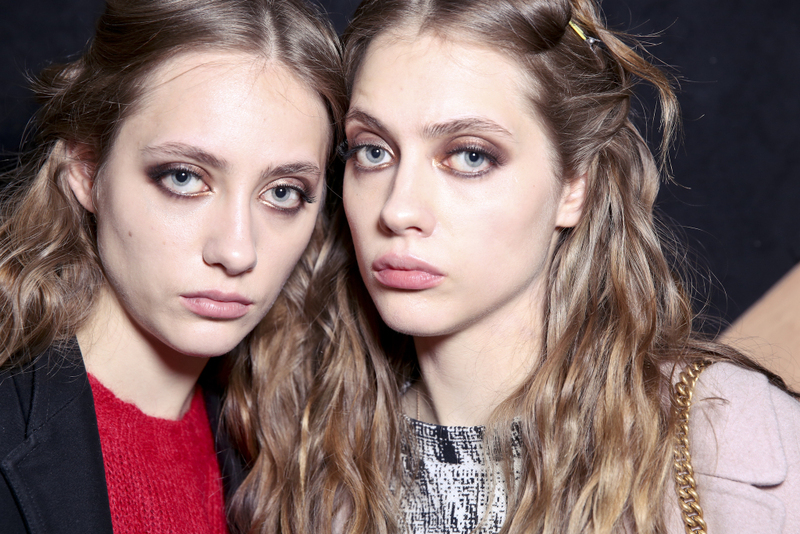 You'll start to notice that your frizz will disappear, plus your hair will look smooth and shiny as ever! 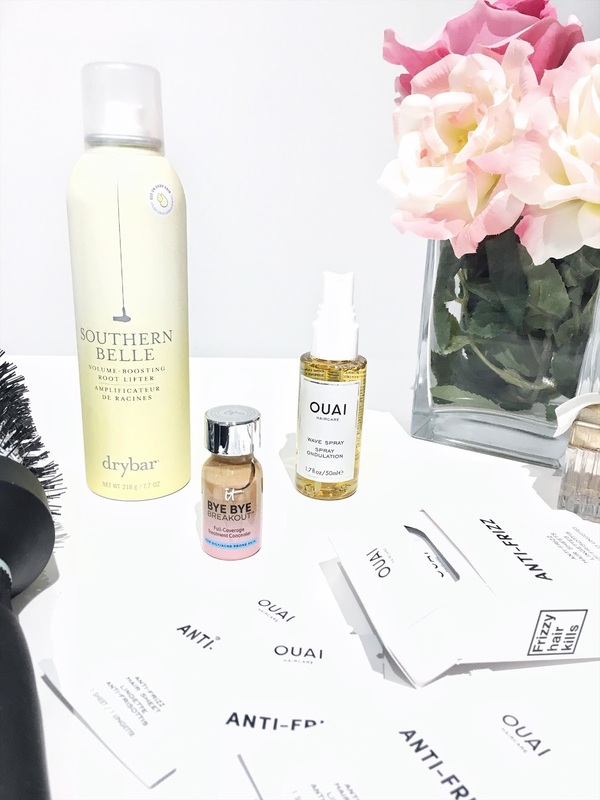 This product is every hair stylist's dream especially when it comes to NYFW, because they're always on a schedule and it's the best quick fix that helps to tame any unwanted frizz. 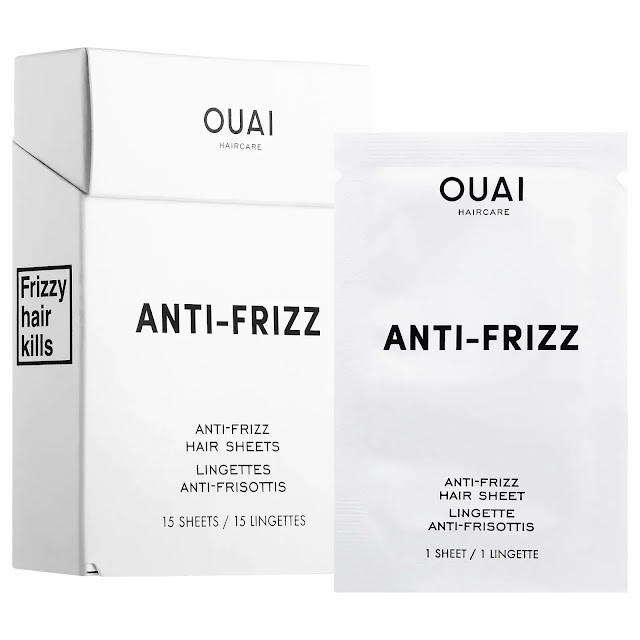 The Anti-Frizz Hair Sheets by OUAI will be available at Sephora stores (Australia). 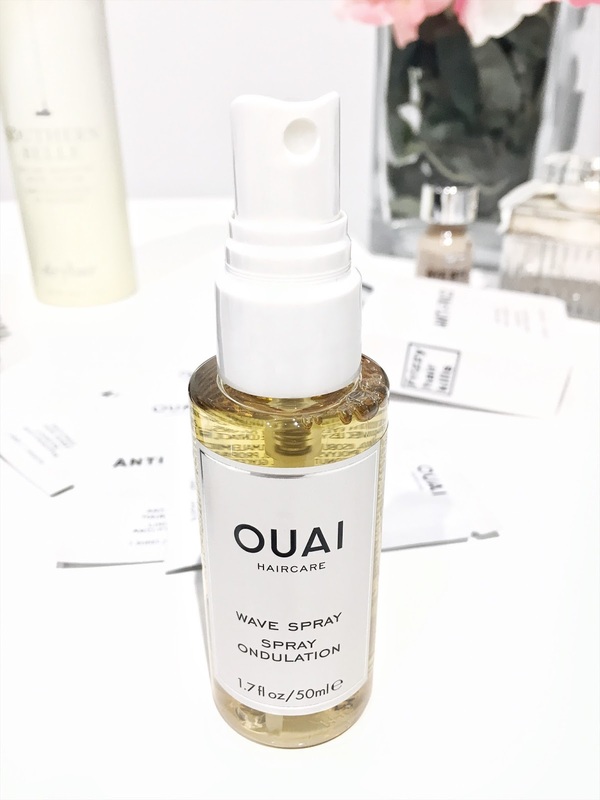 In order to achieve the loose and undone waves, you're going to need a lightweight spray such as the Wave Spray by OUAI. It works like a hair mist that contains rice protein which helps to hold your hair up effortlessly. If you're after beachy waves, undone hair, texture and volume then the Wave Spray is your best bet in this case. The fact that it's made with rice protein makes it safer for your hair in the longer run especially if you have colour or keratin treated hair. 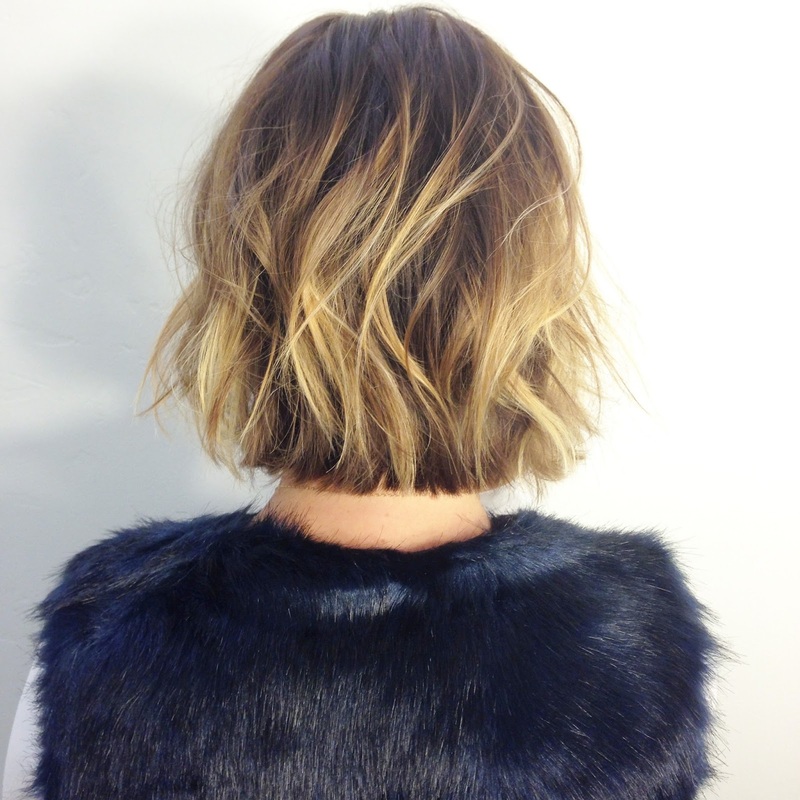 To use simply spray some into your roots (whilst it is damp) and look to blow-dry to style the hair as desired. You'll even start to notice how shiny it will leave your hair looking. Plus, you can't go wrong with its irresistible floral fragrance which consists of notes such as a bergamot, Italian lemon, lily, blackberry, violet, amber, patchouli and more. The Wave Spray by OUAI will be available at Sephora stores (Australia). 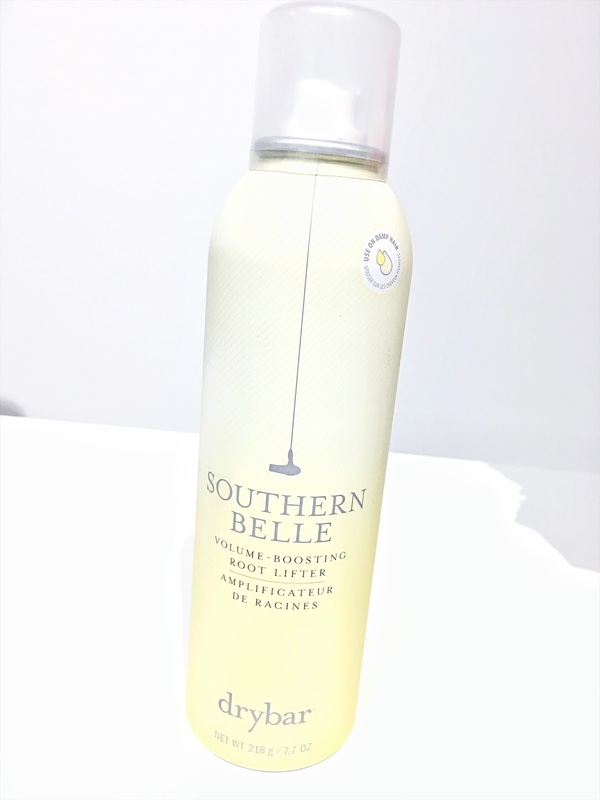 The Southern Belle Volume Boosting Root Lifter by Drybar is ideal for those with straight, wavy or curled type of hair. It works as an ultra plumping spray that targets the roots for an instant lift and boost of volume. It looks to provide amazing hair texture and volume minus the greasy feeling which is great. I've only used this on my damp hair and blow dried as usual - and I was so impressed with the volume and texture that I achieved. 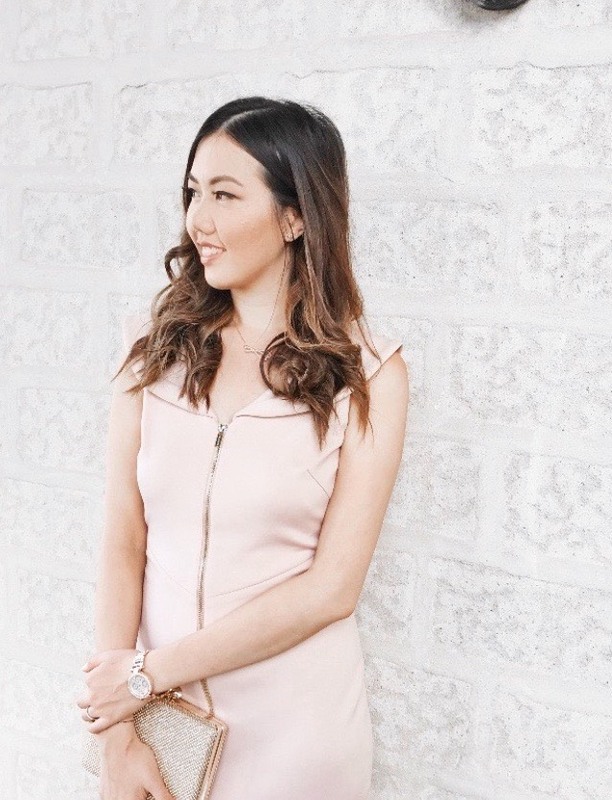 Hair stylists would opt for a root lifter and volume booster product when it comes to amplifying the hair volume. For any undone or messy beach wave look, the trick is to use a spray that works to lift the roots and add a whole heap of volume to it. The Southern Belle Volume Boosting Root Lifter by Drybar will be available at Sephora stores (Australia). 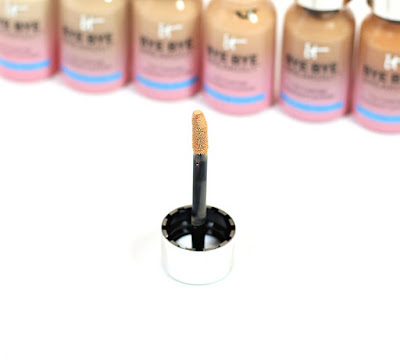 Another holy grail product that has definitely caught my eye has to be the Bye Bye Breakout Full Coverage Treatment Concealer by IT COSMETICS. It's made specifically for those with normal, dry, oily/acne prone skin and comes with a matte type of finish. It works to target acne, blemishes, oiliness as well as redness. This colour infused skincare innovation contains full-coverage pigments which effectively conceal the look of acne and blemishes without causing any creasing. 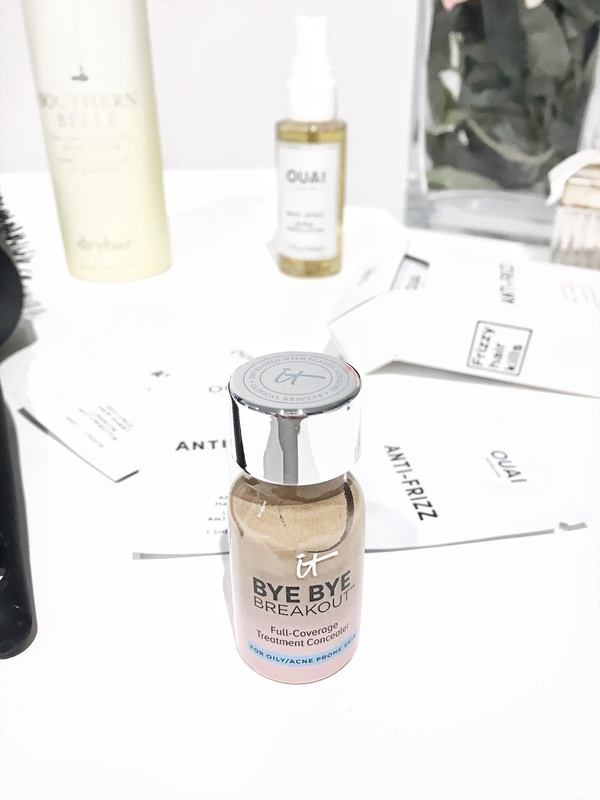 The product is infused with anti-ageing peptides and hydrolyzed collagen as well as oil absorbing zinc oxide, kaolin clay, witch hazel, tea tree, sulfur and a gentle AHA/BHA complex. This is perfect for those with oily to dry combination skin type as it covers acne scars so well. The product comes with an applicator which is great for spotting treatment but if you want to last longer, then don't forget to set the areas with powder. The Bye Bye Breakout™ Full-Coverage Treatment Concealer by IT COSMETICS will be available at Sephora stores (Australia). To achieve a dark, smoky eye you can opt for the Highliner Matte Gel Eye Crayon eyeliner. It's not too dark which means you can use this on the top and bottom waterline. The formula offers an intense colour payoff and it comes with a soft, matte finish and creamy gel texture that glides easily over the lid and waterline. 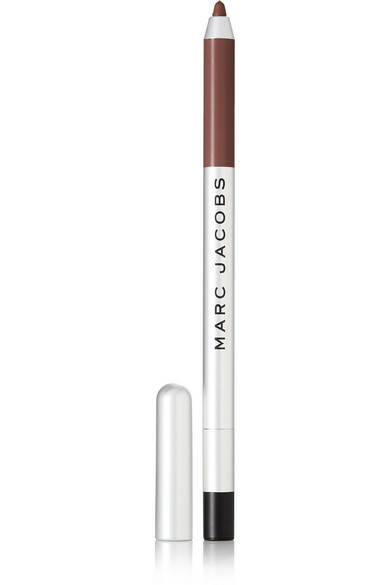 The Highliner Matte Gel Eye Crayon Eyeliner by MARC JACOBS RRP $36 is now available at Sephora stores (Australia). 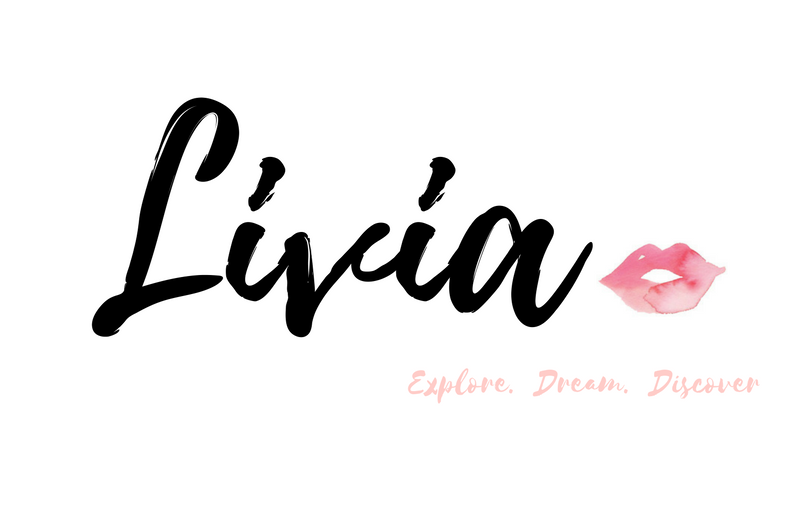 Have you tried out any of these products as mentioned?